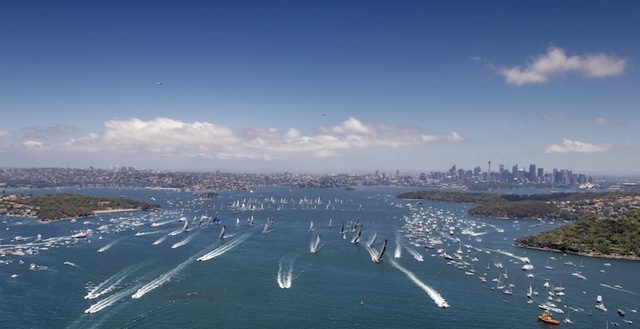 The CYCA's principal sponsor Rolex is pleased to announce that the 2014 Rolex Sydney Hobart Yacht Race - The Spirit of Yachting is now available for viewing online. 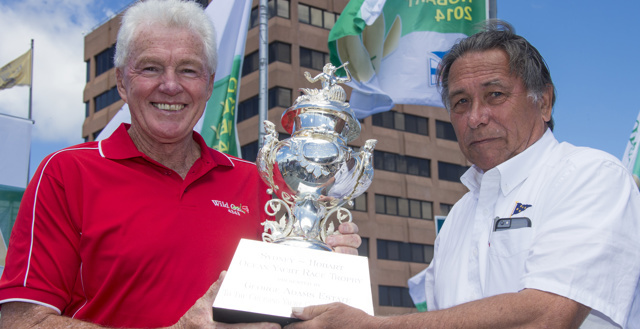 Geoff Waller sat down with Roger Hickman, overall winner of the 2014 Rolex Sydney Hobart Yacht Race for this exclusive interview and he described his incident filled race to win the Tattersalls Cup. The 70th Rolex Sydney Hobart event wrap music montage presented by Rolex.